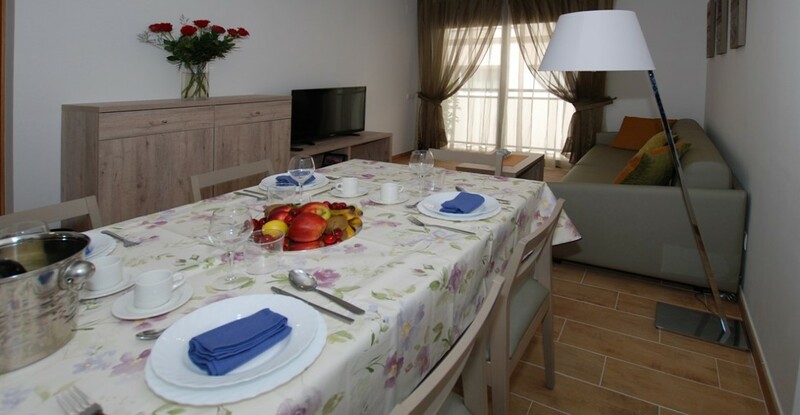 Gran VP Apartments are located in the second line seafront, facing the Cambrils Nautical Club. 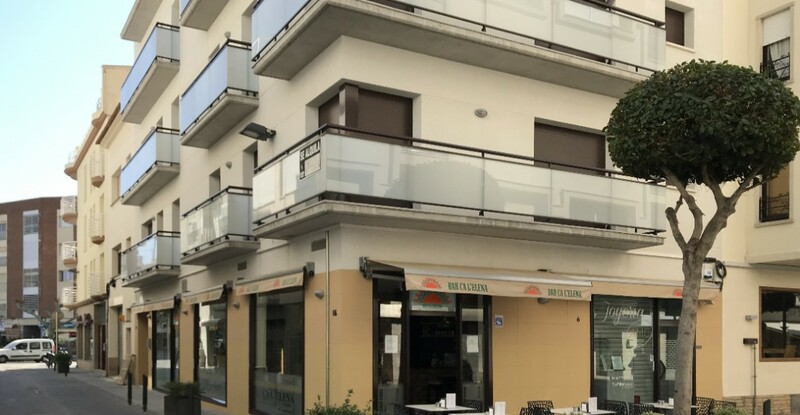 Located in the second line seafront, facing the Cambrils Nautical Club, 100 metres from the beach. 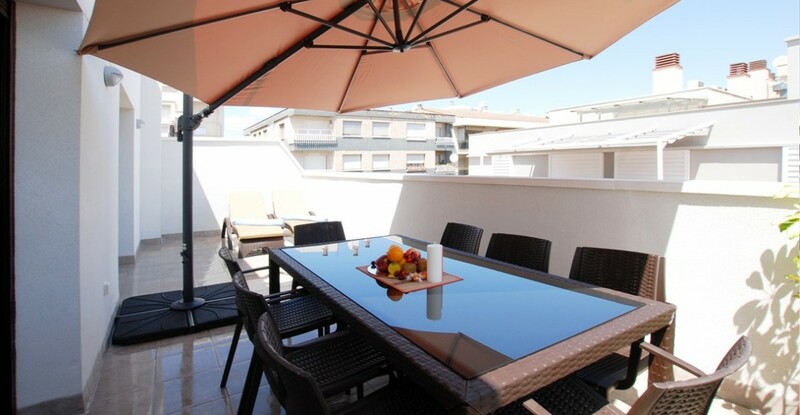 You'll savour all kinds of tapas, sandwiches and beverages, with special discounts for guests. 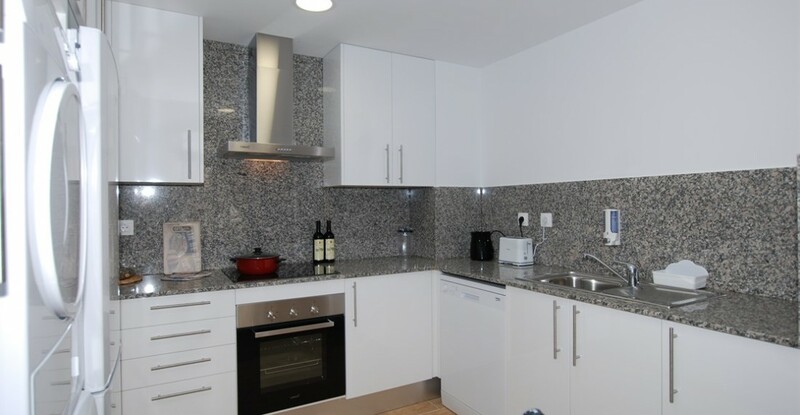 Pets allowed, nearby public car park, free internet access, baby cots available. There are six apartments, two of them are duplex with seaside views. Exquisite decoration and fully equipped. Credit card (VISA, MASTER CARD, MAESTRO) and bank transfer. It belongs in the province of Tarragona and the comarca del Baix Camp. 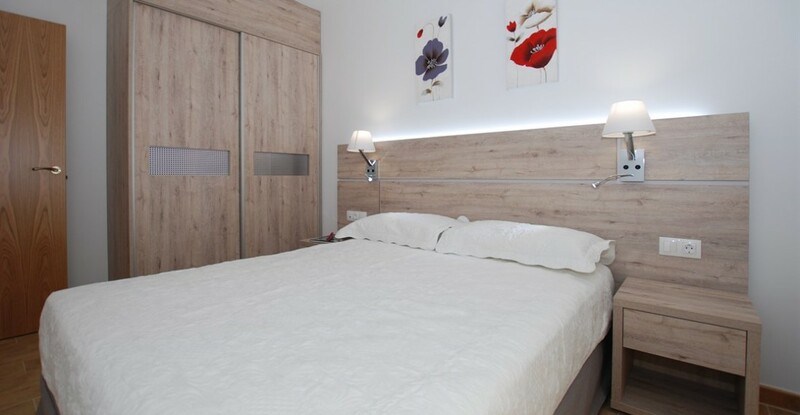 Situated at 7 km from Salou, 21 km from Tarragona, 116 km from Barcelona, 31 km from the AVE station (high speed train station), 16 km from Reus Airport and 15 km from Reus. Tarragona is a city from Catalonia, capital of the province of Tarragona and the comarca of Tarragonès. During the Roman Empire was one of the main cities in Hispania, as well as capital of the Roman province of Hispania. A typical Catalan city, with a Mediterranean character, a recognised tourist destination for shopping, as well as its modernist heritage and close link with the renowned architect, Antoni Gaudí. The first summer holidaymakers that fell in love with Salou got there during the second half of the 19th century. Almost a century later, since the 1960s, Salou became a well-known destination for tourism and holidays in Europe. Discover the six worlds of one of the most emblematic theme parks in Europe. The greatest wetland in Catalonia is one of the most important ones in the Mediterranean. 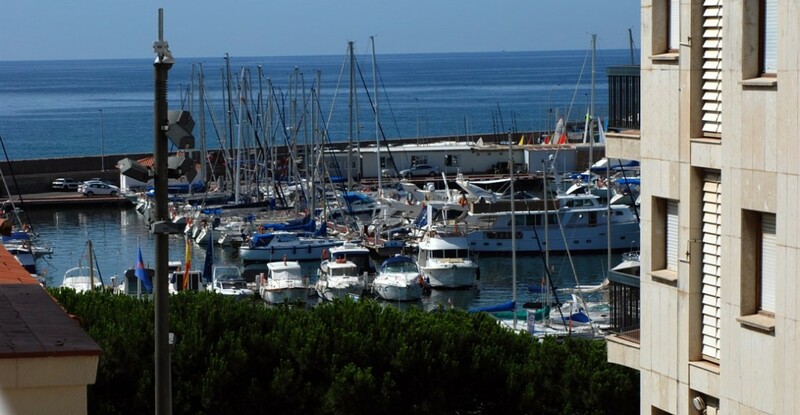 Cambrils is the GASTRONOMIC CAPITAL of the Costa Daurada.